In the world of filing auto insurance claims, we've heard it all. Well, almost. 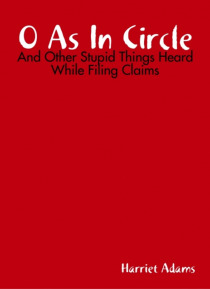 This is a compilation of some of the most ridiculous things heard from customers while filing claims. There is also a list of demands that claims filers would like to post to the world for anyone who has the misfortune of having to call their insurance company to file a claim. This is basically a list of what we really… wish we could say -- if we weren't on a recorded line, of course.